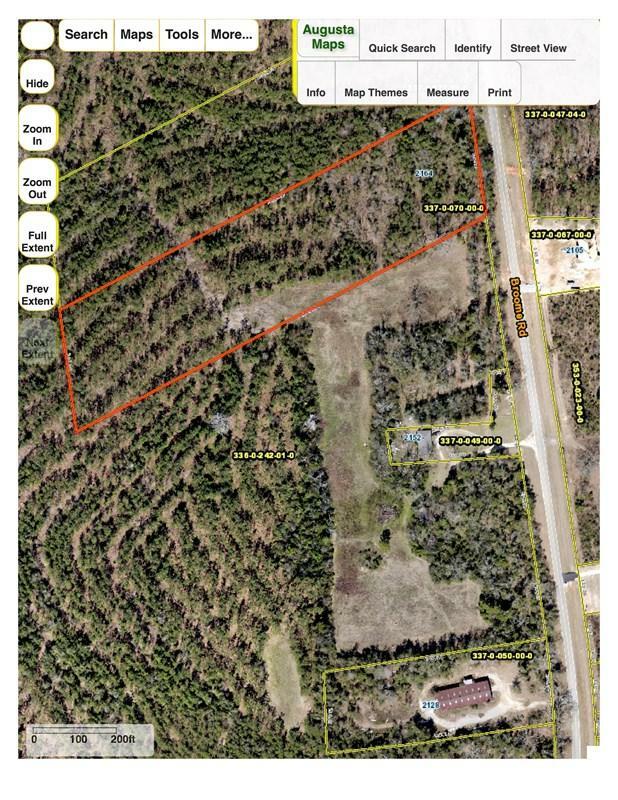 Private +/- 2.41 acres that has some hardwoods. This land is nice and level, perfect for a new home! Great schools, and friendly community! We have builders who can assist you with building your new home or you can just purchase the land and bring your own builder. Call today for more information. This land is close proximity to Mcbean Elementary, McBean Community Center & Parks. The lot size is approximate and subject to change. Survey will be completed after a contract acceptance.